Fascinating! 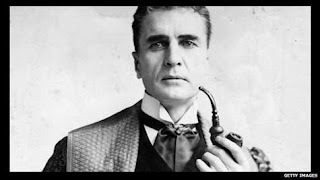 I loved the castle story, but was astonished to learn that the original Holmes did not have the hat, cape or pipe! what fun! 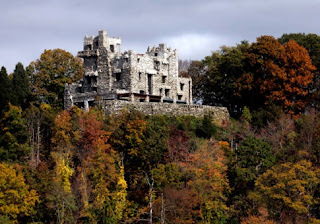 A visit is on my life-list, when I'm next in Connecticut during the summer or early fall. I enjoy learning about transformations of the original Sherlock, which continue today. Such a fun post, Shari! I'm teaching a Sherlock class now, and my students were disappointed to learn that Holmes never said, "Elementary, my dear Watson." 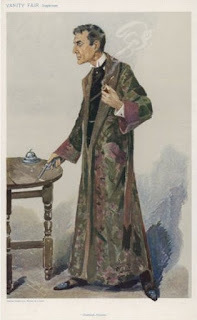 But part of what we discuss is how so many others, right up to Benedict Cumberbatch today, have been part of building our conception of Holmes. I had no idea. Thanks for the history lesson, Shari. Shari, I found your blog very interesting. I want to visit the castle, and I'm sure my sisters who I go camping with would like to visit it, too. WOW! I had no idea that most of what I associate with Holmes were made in America. How cool is that! The castle itself looks familiar. I may have visited as a child, or seen it from afar. 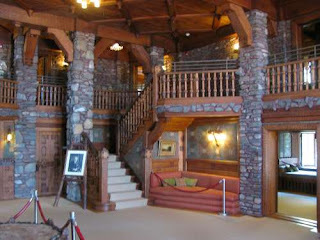 Looks like the type of place I'd love to see again up close and personal. Isn’t it interesting how our memories of things are often formed by pictures rather than words? Gillette’s inventions surely inform our “memory” of Sherlock as do Hollywood’s The Wizard of Oz inform our memories of Frank Baum’s Oz books. That said, I’ll never picture Tom Cruise as my vision of what Jack Reacher looks like! Thanks for stopping by everyone! 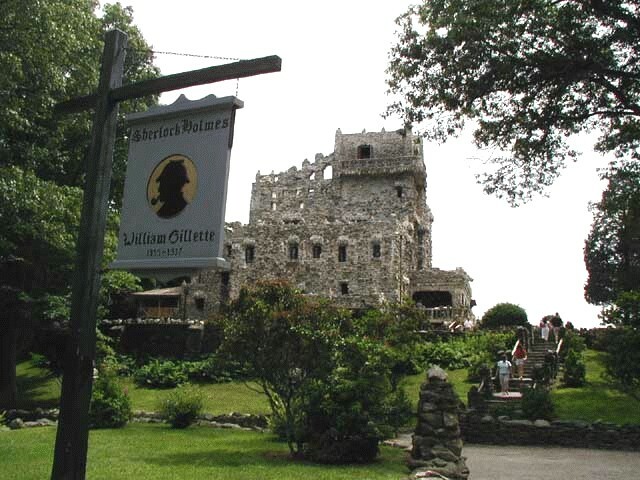 I was out of town and away from Internet - glad you had fun visiting the castle virtually. And I definitely agree with you on Reacher, Jim!